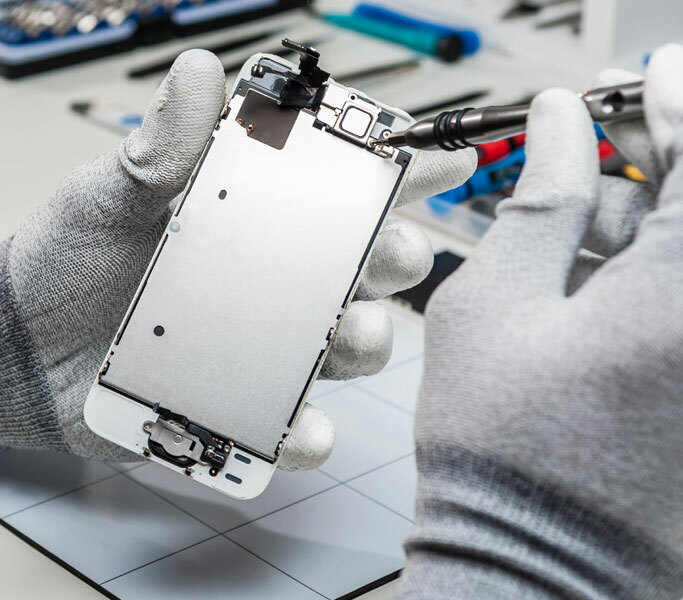 Our experienced technicians are highly-trained and qualified to perform a variety of different types of iPhone repairs including front glass and LCD replacement services, water damage diagnostic and repair services and battery replacement. 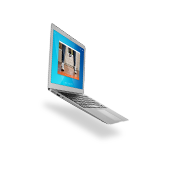 We use only the highest quality parts for all of our repairs and we stand behind our work with the industry's best warranty. 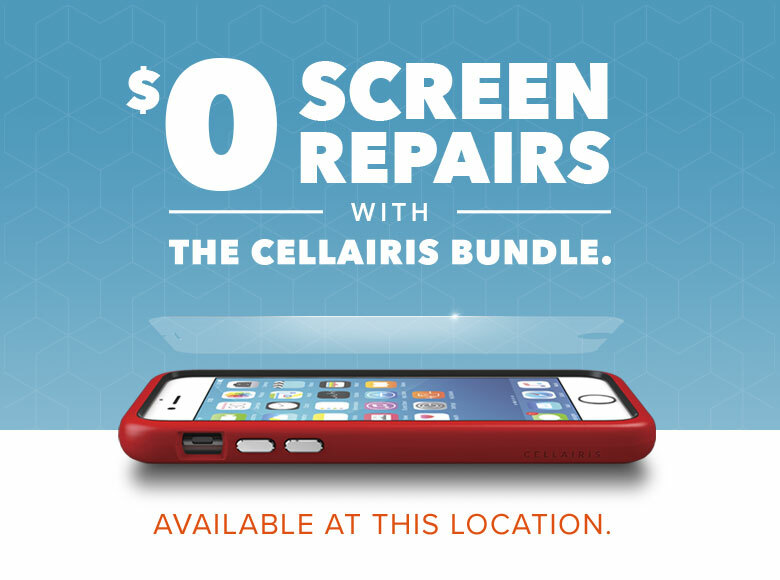 Cellairis® is pleased to provide expert iPhone screen repair service for the residents of and the surrounding areas. 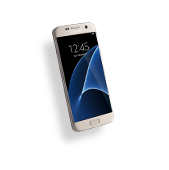 Our cutting-edge store offers convenient repair service and so much more. In most cases, your iPhone screen can be repaired the same day as your visit, while you wait. 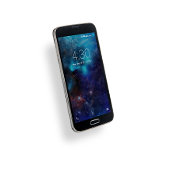 While you are waiting, you can shop for all the accessories to you need to outfit, protect and personalize your iPhone. Our stores carry a wide selection of carrying cases that can be personalized to fit your particular style. Or, you can choose from one of our fashion-forward designs. 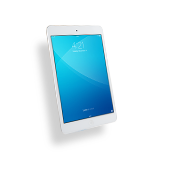 In addition, we sell screen protectors, covers, headphones and speakers. 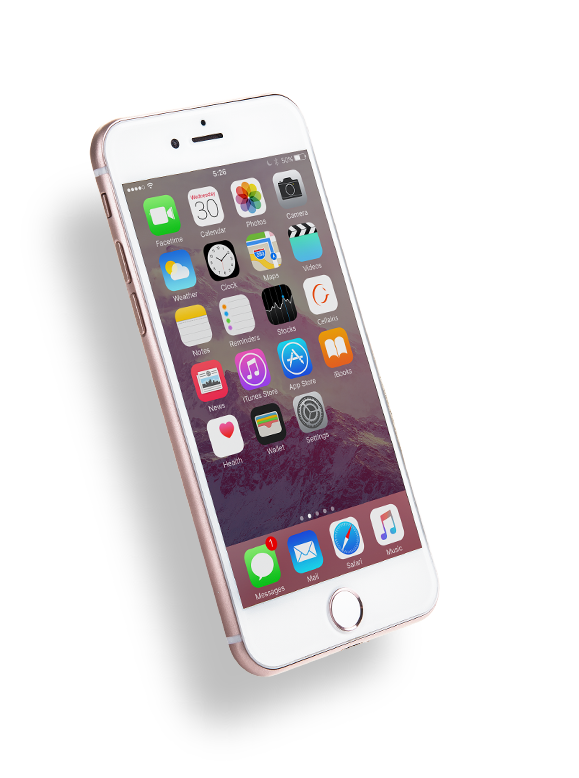 If it is time to upgrade to a new iPhone model, we will buy your used iPhone for cash. 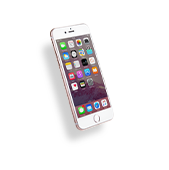 If you need iPhone screen replacement service or any other type of iPhone repair service, please call your local Cellairis® store today and schedule an appointment. While we do accept walk-ins, we encourage you to schedule an appointment. This will help to prevent longer wait times and will enable us to provide you with the best possible service.